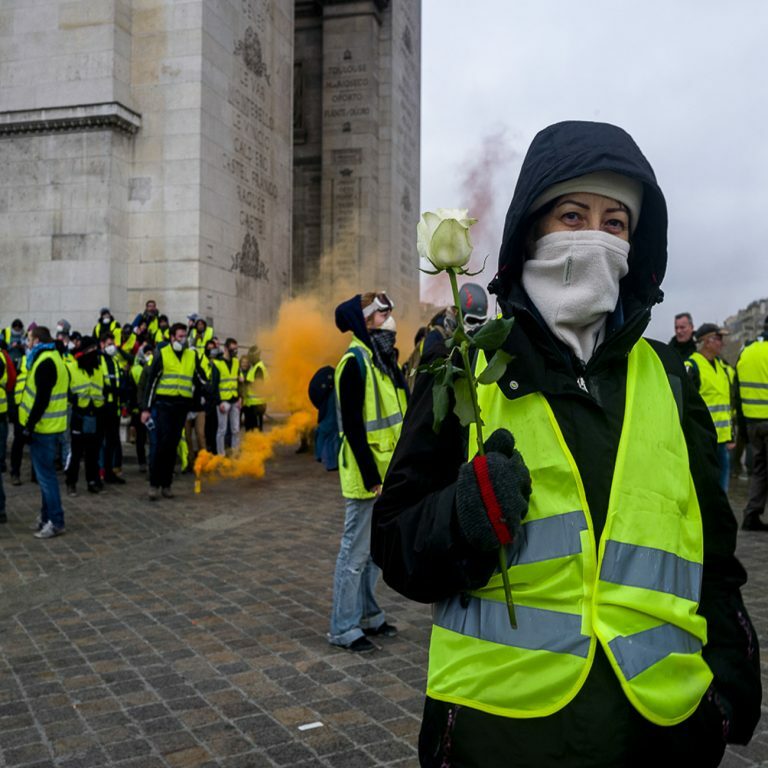 The grassroots yellow vest movement in France has been participating in protests for weeks on end. Just recently, high profile yellow vest members have been promoting a “bank run” on financial institutions and automated teller machines in Paris. According to reports, the scheduled bank run began in phases, the first of which begined on Jan. 12 and since then a few ATMs have been shut down due to “glitches” while some banking offices have allegedly closed shop temporarily.